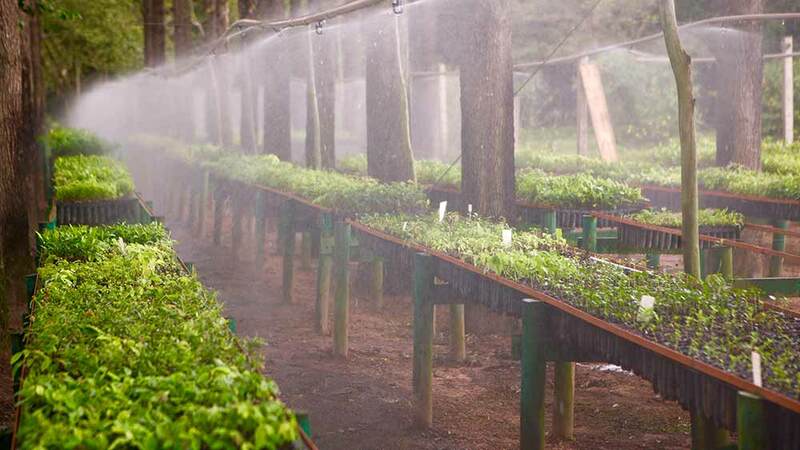 WeForest’s mission is to build upon corporate and scientific partnerships and provide the vision, the resources and the knowledge to empower communities to restore their forests and scale their impact. Collaboration is fundamental to being able to Make Earth Cooler with trees. "If I have seen further, it is by standing on the shoulders of giants." - Isaac Newton. The world needs to stop deforesting and restore the equivalent of an area the size of India by 2030 (350 m ha) if we want a chance to stay under the 2°C temperature increase. It's not about planting trees, it's about the overall result for the environment and for the people who live there. Regaining ecological integrity to enhance human well-being is key to ensure the forest will be protected for the long term. We identify and intervene in areas where there is growing threat of further degradation. Our geographical focus is the tropics where forests and trees are more efficient at cooling temperatures through evapotranspiration and cloud reflectivity. We identify the root causes of forest degradation and work towards developing alternatives. We work with local communities to give them ownership, leverage local knowledge and enhance environmental stewardship capacity. The empowerment of women is central to most of our projects whether through training delivery, women-led micro-enterprises such as nurseries or other economic opportunities. Improved ecosystem services are an essential outcome of all our projects, such as a more sustainable supply of clean water, reduced erosion, lower landslide risk, flood/drought mitigation. 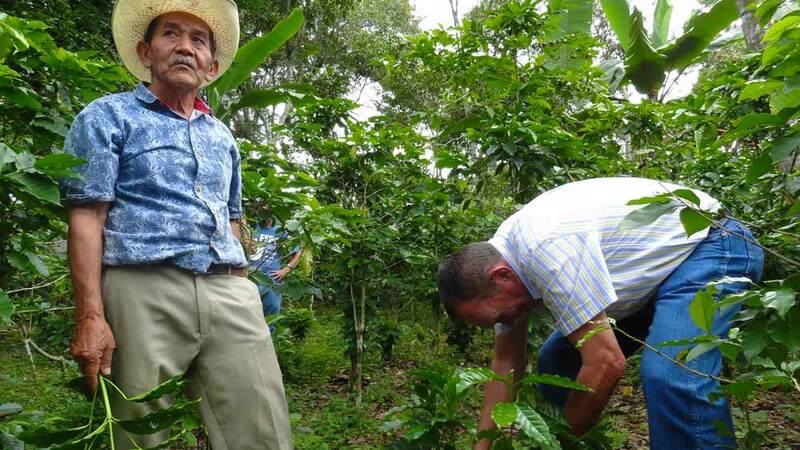 We look to diversify income streams to make community livelihoods more resilient such as increasing the supply of forest-related products (medicines, foods, other resources), monetary income from alternative sources (direct employment in restoration activities, ecotourism), fostering and facilitating entrepreneurship. We welcome multi-stakeholder partnerships to achieve restoration goals. We aim to advance the FLR agenda by developing collaborations with the scientific community, think-tanks, intergovernmental institutions and not-for-profit organisations in ways that create shared value. There is no 'one model fits all': we have a context-driven approach directly linked to the needs of the area and stakeholders involved. High density planting of a large number of tree species based on species specific characteristics - such as growth rate, canopy cover, lifespan and seeding traits – for the purpose of ecological restoration. This technique is used to recover degraded areas and create corridors between forest fragments. The approach incorporates a variety of planting schemes that take into account the typical changes we observe in forest communities over time e.g. species composition will change over time. The integration of trees on farms and in the agricultural landscape in ways that sustain productive, profitable and healthy land use systems. 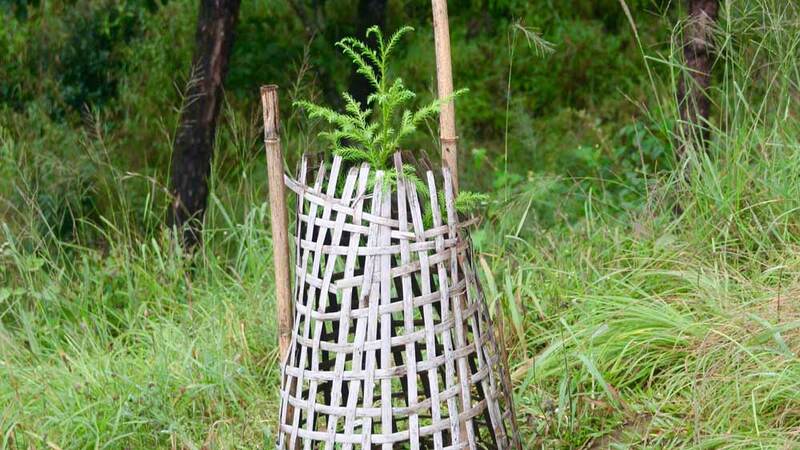 A restoration method to enhance the establishment of forests by protecting and nurturing wild seedlings present in the area. ANR aims to accelerate natural successional processes by removing or reducing barriers to natural forest regeneration such as soil degradation, competition with weedy species, and recurring disturbances (from, for example, grazing animals). It may also include enrichment planting (enhancing the density of desired tree species) and transplanting of saplings. and have the expected environmental and socio-economic impact they need to have? First of all, every hectare restored is mapped with GPS points to generate polygons that are assigned to sponsors. Extensive logframes with KPI’s - combined with regular internal and third party audits - provide the forestry and science teams with the necessary metrics to evaluate and possibly adjust their approach. The main environmental indicators used are: biomass growth for carbon measurement, tree density, survival rate & species diversity index. Some of the socio-economic indicators used are: number of direct and indirect beneficiaries, direct and indirect jobs created, number of people trained and additional income generated from alternative livelihood activities. Our applied science with FAO in India for example measures the rate of water movement through soil, collecting soil samples for lab analysis and conducting dye tracer measurements to understand water movement pathways and patterns through soil. WeForest has a scientific approach to Forest Landscape Restoration and collaborates with universities and research institutes to strengthen our reforestation strategy through applied research. More generally, advancing knowledge on climate mitigation and adaptation with forests is critical: WeForest organises workshops to bring global experts together and contribute to regular scientific publications.